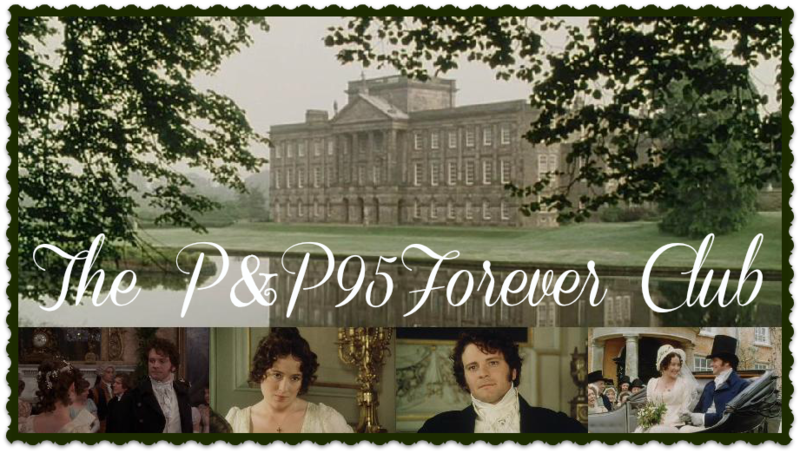 The P&P95Forever Club: Game the Fortieth: What were they on? Have fun! Let me know if you have any questions. ~Six~ 1. I don't know. 2. Don't know 3. David Bamber 4. Ohhhh MR. COLLINS! ~Ten~ 1. The Secret Garden (I had just seen P+P '95 for the first time when I rewatched this film with my little sister. 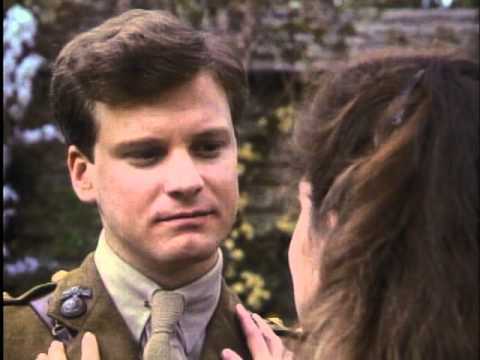 And at the end, when Colin Firth appeared, got all excited and started squealing about Mr. Darcy. The little sister did not--then--appreciate) 2. Colin(hehe. I see what they did there) 3. Colin Firth 4. MR. DARCY. 1. Haha, this one's pretty easy. :D S&S71 is the TV series, the Character is Elinor Dashwood, the Actress is Joanna David, and the P&P Character is Aunt Gardiner. 2. Erm...actually, no idea for this one. 3. I'm pretty sure that that's Lucy Scott, who played Charlotte Lucas in P&P, but again, no idea about what she's in there. 4. Emilia Fox, who played Georgiana Darcy...still no idea of the other two. 5. 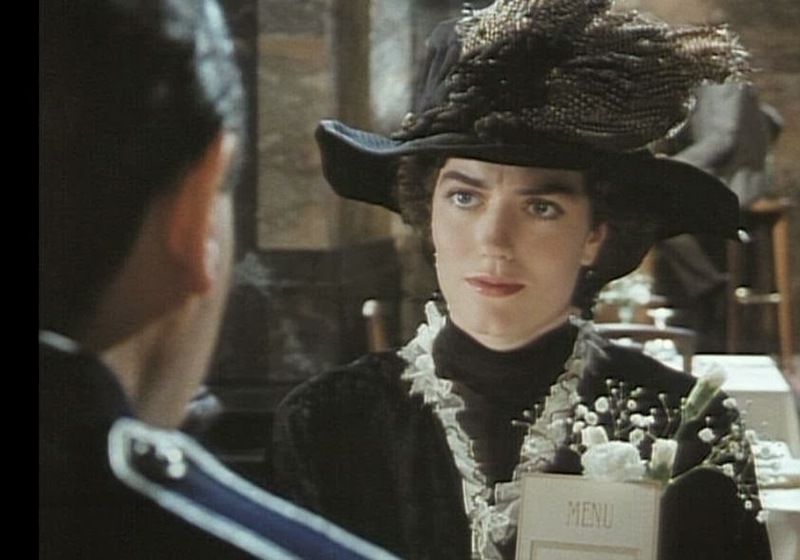 Anna Chancellor, who played Caroline Bingley...but I'm still lost as to what film she's in. 10. That looks an awful lot like Colin Firth, who played Mr. Darcy (no, really? :D) in P&P...I’m going to guess that he’s in The Importance of Being Earnest (which would make him John “Jack” Worthing), but I don’t really know. I am going to be terrible at this and probably can only answer about 1 or questsions per person, but it looks soo much fun anyway. 3. I cannot remember her name but I know she is distantly related to Jane Austen! 3. David ____ is it Barker? 1. Lark Rise to Candleford? 1. Mrs. Gardiner in P&P. I can't remember what her real name is! Alison Carter? 2. 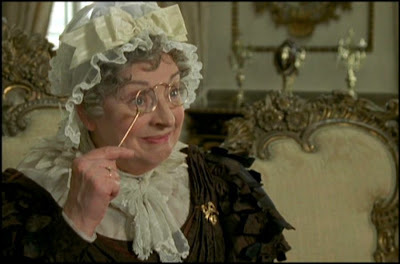 Mrs. Bennet in P&P. Maybe she was Alison Carter or Alison somebody. 4. Gerogiana in P&P. Is she called Emilia Fox in real life? 5. Caroline Bingley in P&P. Anna Chancellor in real life. 6. 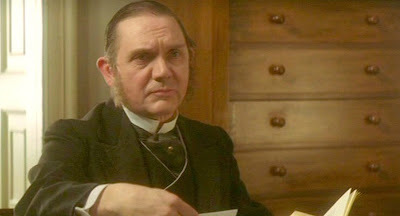 David Bamber who played Mr. Collins in P&P. Is this scene from The King's Speech? 7. She looks awfully familiar. Is this scene from an Emma? And if so, is she Mrs. bates or Mrs. Elton? 8. I know who she is in P&P but since someone told me before I guessed I can't really answer! 9. 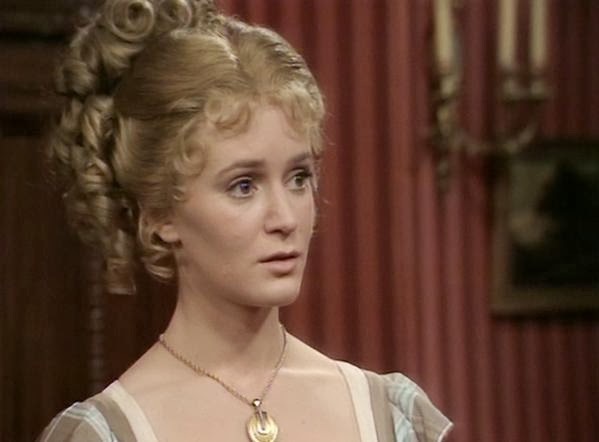 Jane Bennet in P&P. Susanna Harker in real life? 10. The only one I really do know! The King's Speech, King George V1, Colin Firth, Fitzwilliam Darcy. 1. He Knew He Was Right? 2. ? posssibly Rev Ford??? ?